Our Y6 teacher training program is for anyone who wants to become a yoga instructor as well as for practitioners who aspire to advance and improve their practice. During the 200 hours of this instructor course, you’ll gain knowledge in body alignment, anatomy and Y6 philosophy, as well as learn how to teach a fun, safe and effective class. Additionally, your training will teach you skills in leadership, listening, and facilitation that will serve you well in teaching yoga, as well as all aspects of your life. Early bird ends May 21st! Sign up for Kelli’s monthly newsletter full of inspirations, tips, and great recipes for physical, mental, and spiritual health and Get two Free Downloadable ebooks: 20 Minute Yoga Sequence for Healthy Hips & 20 Minute Yoga Sequence for Backs and Legs. 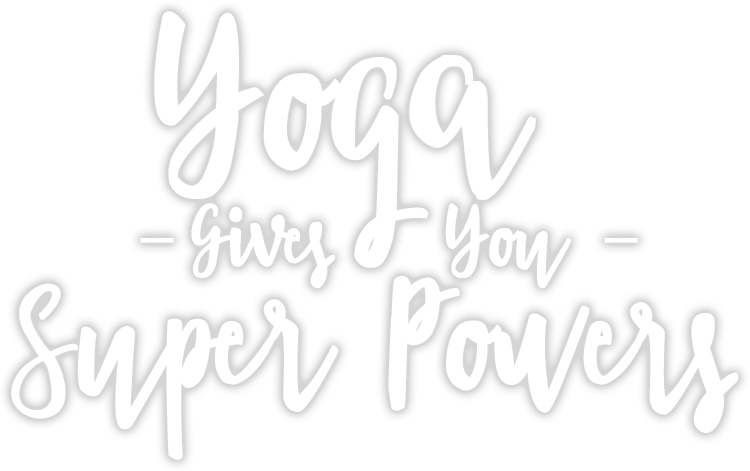 When you attend a Kelli Russell yoga class, you will discover that you have superpowers. Kelli will inspire you to explore your body and mind, flirt with your comfort zone, and believe that you can attempt poses you never thought possible. In her class, you will be empowered, encouraged, supported, and cared for. As a former counselor, Kelli has the intuition and the sensitivity to make everyone from the beginning practitioner to the most advanced student, feel comfortable and challenged. Let’s work one-on-one to answer those questions and more. Whether a local event or destination retreat, I create specialized yoga classes and series that will make your experience unforgettable! Spending a lot of time seated (at your desk, in your car, or flying for business travel) wreaks havoc on your body. I created YogaBoost just for you. Inspirations, tips, healthy recipes and more….delivered direct to your inbox each month!